Reduces puffiness. Minimises dark circles and fine lines. Suitable for all skin types. 0.21 oz / 7 ml, Travel Size Unboxed. Marked "Not for Individual Sale"
Reduces puffiness. 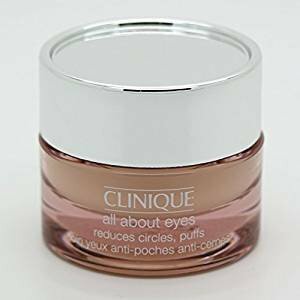 Minimises dark circles and fine lines. Suitable for all skin types. Marked "Not for Individual Sale"